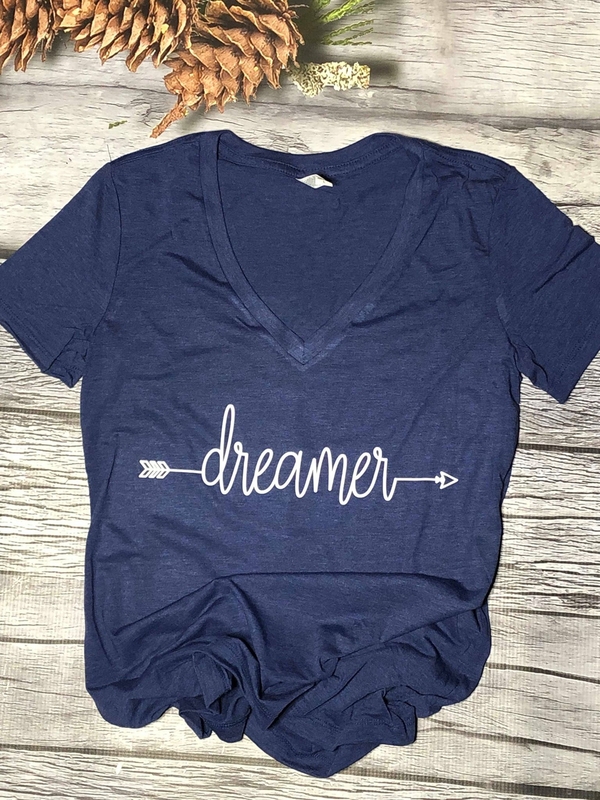 Women`s Deep V Neck Short Sleeve, semi relaxed fit, pre-shrunk graphic tee, made to order. If you`re not familiar with Bella Canvas, they are the softest and highest quality tees in the retail industry! These are women`s (tight fit) sizes so we recommend staying true to your normal size for a snug fit or sizing up one for comfort!